However, the promises of the Law are only for those who keep it in absolute holiness, never breaking a single command, never doubting, never sinning against God or others in thought, word, and deed. This means that if we would save ourselves through our own deeds, we are doomed. owever, Jesus chose to help us. He chose evil — not to commit but to remove from us and take upon Himself. Therefore, the sinless Son of God also chose death — the death of an evildoer suffering the consequence of sin. He did so that we sinners might live. Now we discover that God has chosen us because His Son chose to die for us. He chooses to credit Christ’s righteousness to our accounts. He chose us to live with Him now and evermore. 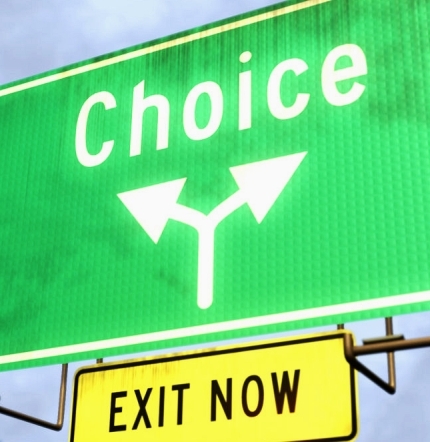 What seems from our human perspective to be us choosing life and good is instead our acknowledgment of God’s choice. We choose the gift we already have. We choose Christ because He chose us. We choose to have Him as our God because He chose to make us His children. It’s really no decision, is it? Our choice is faith’s “Amen” — our confession that we have all that we need, that we believe God’s promises: He is faithful, His Word true, and our salvation certain. Text: “See, I have set before you today life and good, death and evil. 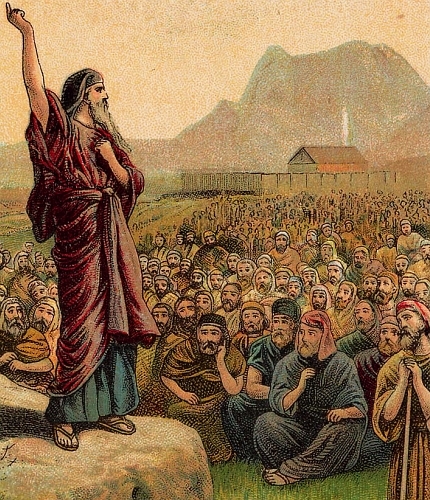 “If you obey the commandments of the Lord your God that I command you today, by loving the Lord your God, by walking in his ways, and by keeping his commandments and his statutes and his rules, then you shall live and multiply, and the Lord your God will bless you in the land that you are entering to take possession of it. Audio: Click to hear the MP3 of Jesus’ Surprising Choice. Preached to the saints of God at Trinity Lutheran Church, Alma, Missouri.